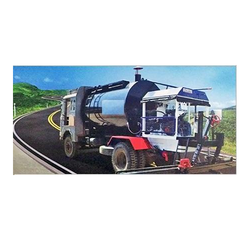 Prominent & Leading Exporter from Ahmedabad, we offer bitumen pressure distributor, truck mounted bitumen pressure distributor, skid mounted bitumen sprayer, apollo bitumen pressure distributors, apollo bitumen sprayer and trolley mounted bitumen sprayer. 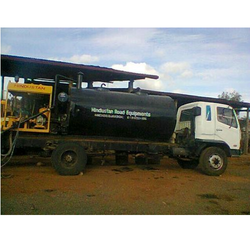 Our firm is involved in manufacturing and supplying a huge range of Bitumen Pressure Distributor. We design the given product following industrial standards by making use of best quality material and modern technology. 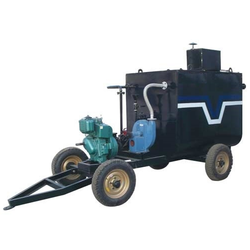 Our firm delivers precisely tested and a high-grade assortment of Truck Mounted Bitumen Pressure Distributor. It is manufactured using top quality materials and latest technology and tested under various quality parameters. 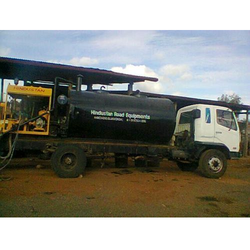 Our firm is involved in manufacturing and supplying a huge range of Skid Mounted Bitumen Sprayer. We design the given product following industrial standards by making use of best quality material and modern technology. We are engaged in offering our clients a superior quality range of Apollo Bitumen Pressure Distributors. We design the given product following industrial standards by making use of best quality material and modern technology. 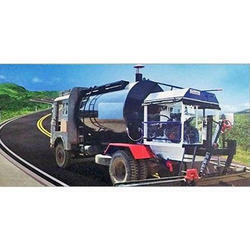 With the inclusion of some famed vendors of the industry, we offer a robust designed Apollo Bitumen Sprayer. This paver finisher is well known for its striking features like easy to use, durability and optimum functionality amongst other competitive product present in the market. 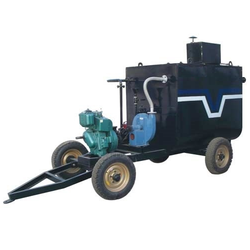 With the inclusion of some famed vendors of the industry, we offer a robust designed Trolley Mounted Bitumen Sprayer. This paver finisher is well known for its striking features like easy to use, durability and optimum functionality amongst other competitive product present in the market.